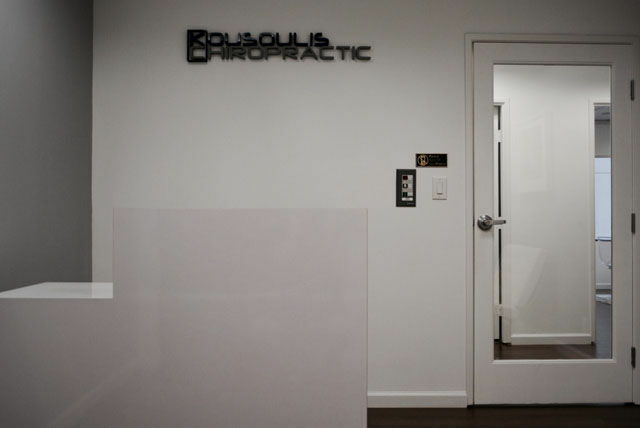 "Your Healthcare is Our Care"
Dr. Nick Kousoulis is a licensed Chiropractor serving the West Los Angeles area including UCLA and Westwood Village community since 2005. 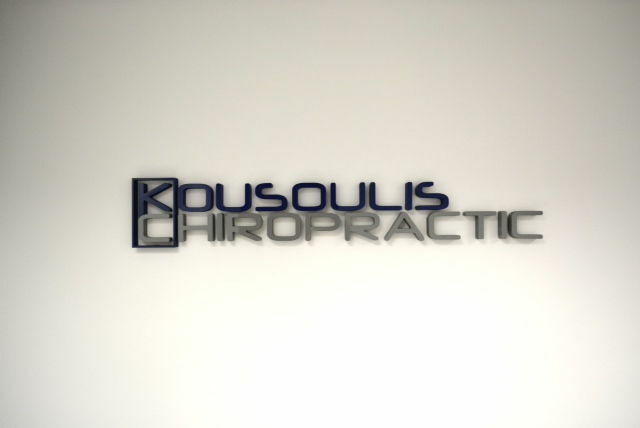 Dr. Kousoulis prescribes individual Chiropractic treatment that his patients need and deserve. Care is planned specifically to achieve pain control and condition stabilization. Dr. Nick's Diversified Chiropractic technique is considered gentle and very effective. 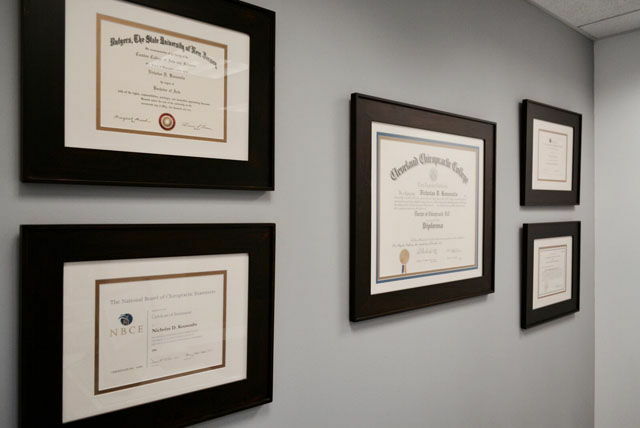 Dr. Nick offers; modalities, FDA approved class IV cold laser therapy, spinal decompression and therapeutic exercise instruction are available and incorporated into treatment. 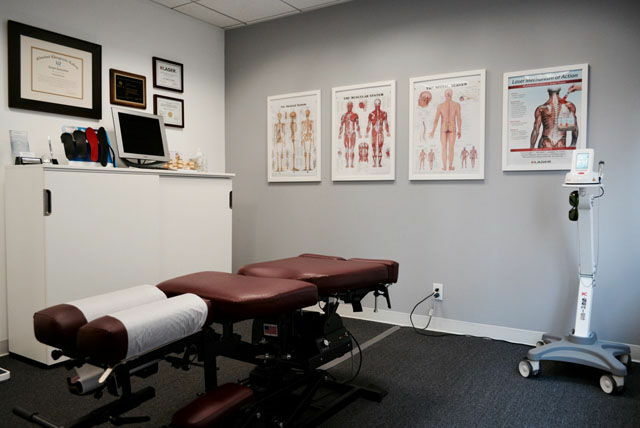 As a Chiropractor, Dr. Nick's primary focus is simply to adjust the spine and remove those things which interfere with the body's natural normal healing abilities and ultimately restore the body to a natural state of optimal health. Dr. Nick Kousoulis uses a "whole person approach" when taking care of his patients. 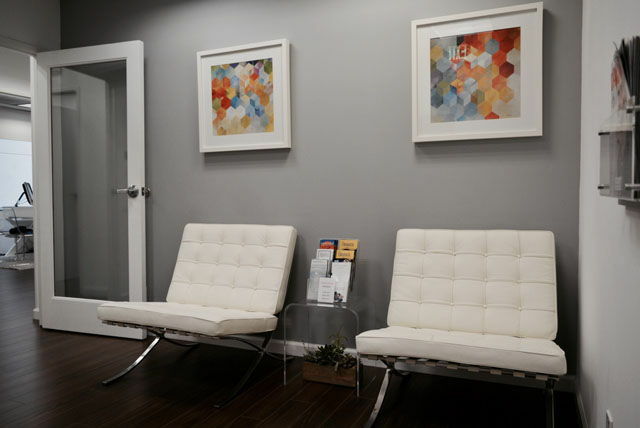 By combining the very best hands-on-technique and state of the art physiotherapy procedures, Dr. Nick is able to help you to accelerate and/or maintain your journey to good health.